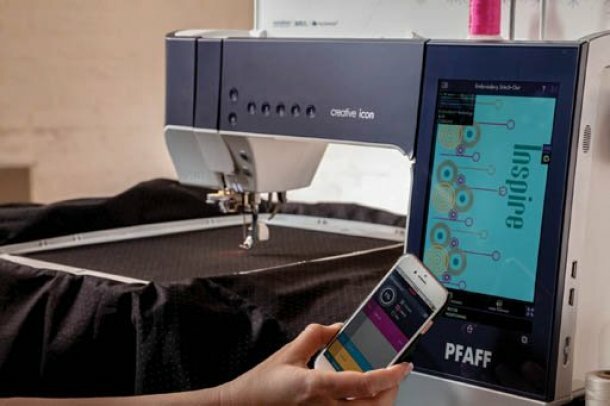 Pfaff's all new creative icon. Schedule your personal tour! Click the images for more information on how you can empower your creativity. 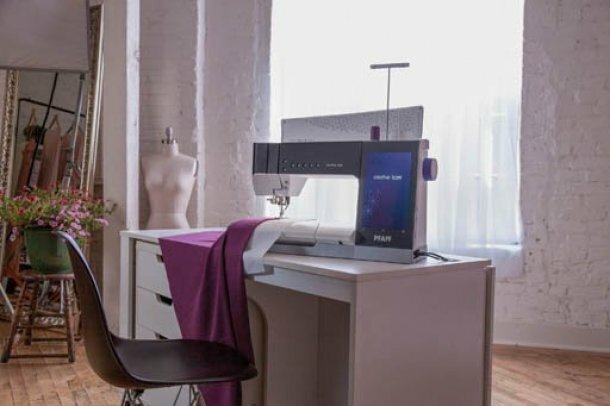 Free one-on-one consultation and free individual instruction with every machine sold!